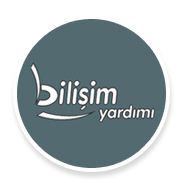 Bilisim Yardimi is IT services and solutions provider company. 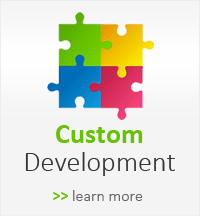 We have so many specialties such Web Development, System Integration, Consultancy etc. 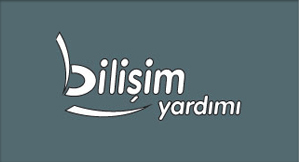 As an IT Solution and Service provider, our policy to choose the best IT companies in their field as our partner. We do customized ASP.NET solutions and tools for our clients, but we need a cool Asp .Net shopping software. We have tested so many ASP.NET shopping software and e-commerce in the market and we decided that Vevocart is one of those worth mentioning ASP.NET e-commerce solution.